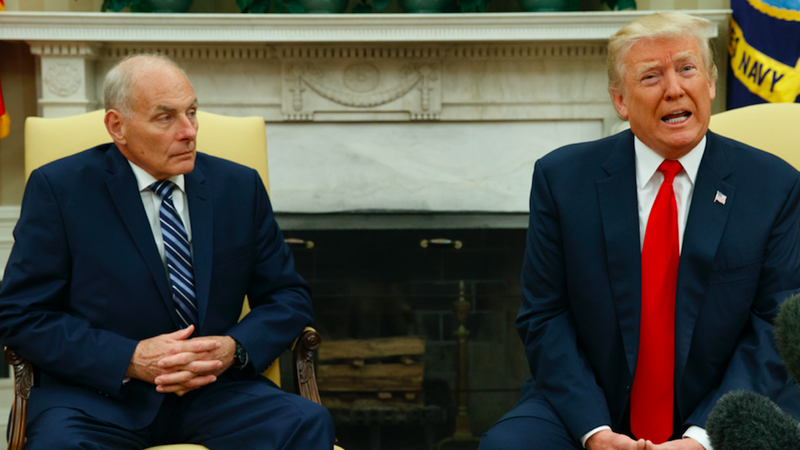 On Friday, Chief of Staff Kelly gave some 200 White House aides a "blunt" address, stressing loyalty, work ethic and stopping the leaks, per Bloomberg's Jennifer Jacobs and Margaret Talev. In the meeting, Kelly said the staffers' loyalty must be to country first, Trump second, and "their own needs and priorities last." A key sign: Trump has "shown a willingness to consult" with Kelly before tweeting, according to the Bloomberg report. He's not showing Kelly every tweet, and reserves the right to ignore him, but a source said Kelly has been "offering a different way to say the same thing." 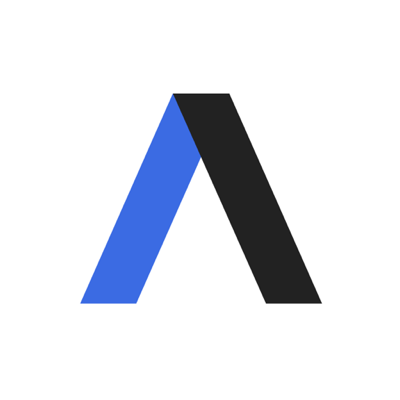 The closed door policy, that Axios' Mike Allen and Jonathan Swan reported is keeping everyone from Jared Kushner to Omarosa from wandering into the Oval Office, is holding for now.